Menopause Increases Your Risk of a UTI: 5 Reasons Not To Skip Your Probiotic | Syringa Inc. Here at Syringa, we believe that a healthy body and mind starts from within. We’ve created Probiotic 40b to support a healthy gut and digestive tract so that you feel and look your best! Here are 5 reasons why Probiotics are important for your body. 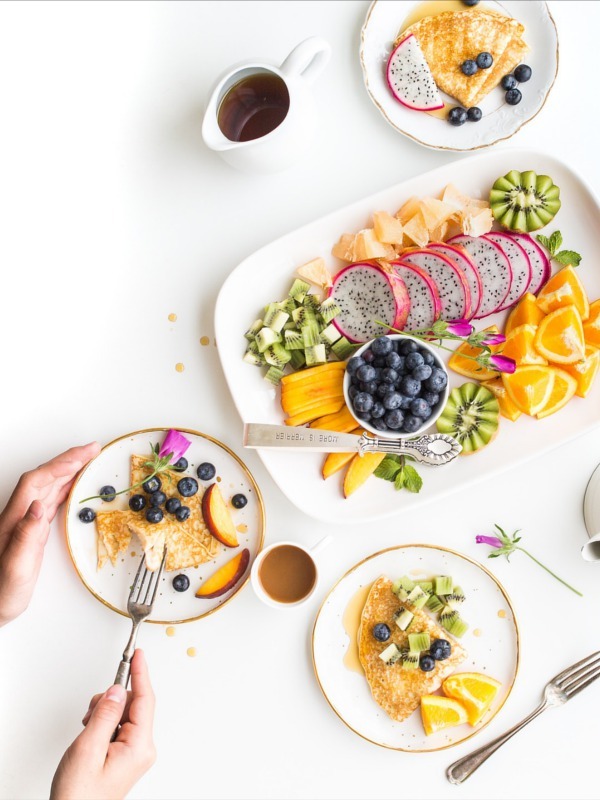 Probiotics help move food through the digestive tract and have been shown to help with irritable bowel syndrome, inflammatory bowel disease, infectious diarrhea and antibiotic-related diarrhea. No one likes dealing with urinary tract infections. Finding a balance with probiotic therapy can be helpful for fighting yeast and urinary tract infections. Strains in Probiotic 40b have been shown to treat and prevent vaginal infections in women. Probiotics have been shown to improve anxiety levels and overall mood. This is a great, natural way to combat mood swings. Menopause and postmenopausal women can find natural hormone balance and relief in side effects like mood swings. Sometimes it can be frustrating to make sure your body is getting the key nutrients that it needs on a daily basis. Probiotics aid the body in absorbing vitamins and minerals from food. They are also a natural detox solution. We all know the winter months come with germs and an increase in sickness. Probiotics are a natural way to boost your immune system to keep you as healthy as possible. They also battle skin issues like eczema. 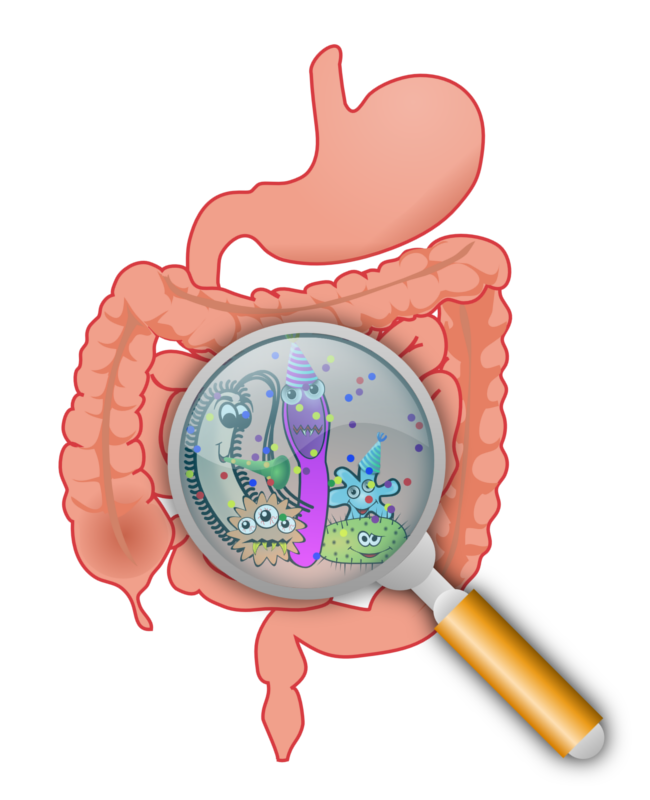 Do Probiotics Help Treat Urinary Tract Infections? Research has suggested, yes. Postmenopausal women are more likely to contract a urinary tract infection, due to changing hormones. UTIs are one of the most common bacterial infections among women, and sometimes they occur more than once due to improper or lack of treatment. Probiotics are a great solution to balancing hormones and supporting the body’s overall health. They contain strains of good bacteria, Lactobacillus plantarum and Lactobacillus paracasei, that help your body maintain a healthy urinary tract. 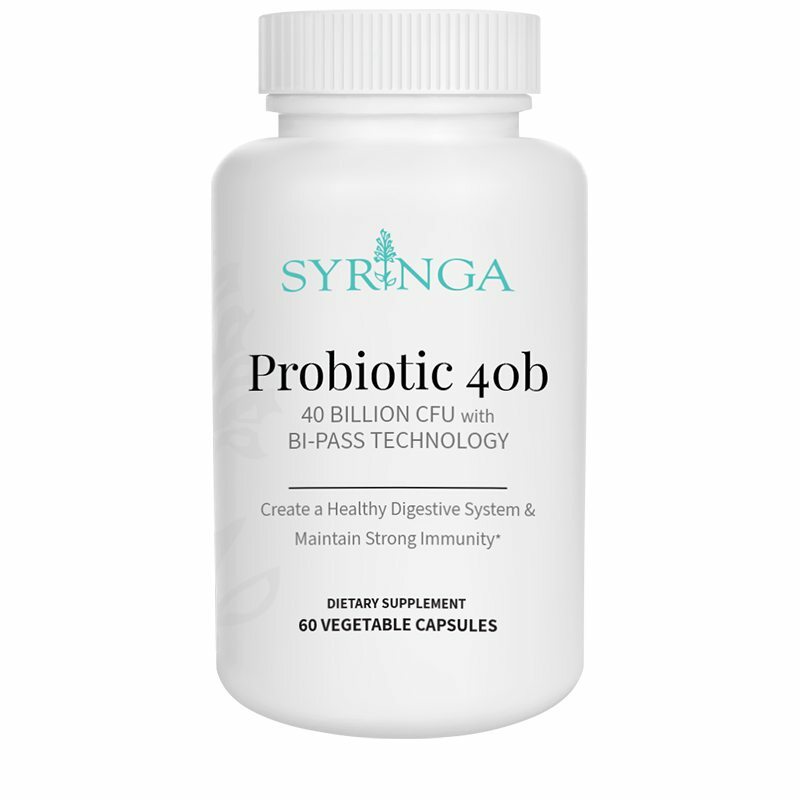 Spotlight members received a discount on Probiotic 40b this month. Don’t miss out on future offers!